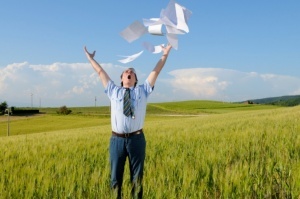 Go paperless, improve workflow, and reduce costs. DocPro is the powerful, integrated Document Management system from Explorer Software. Integrates seamlessly to all Eclipse modules. Tags and organizes documents automatically using OCR and GPS tagging. Enhanced search lets you locate and send documents, emails, and their attachments to contacts effortlessly. Auto-attach documents you create in Eclipse, including invoices, checks, purchase orders, etc. Easily add any type of document using intuitive drag and drop feature. Workflow – user-defined to match process.